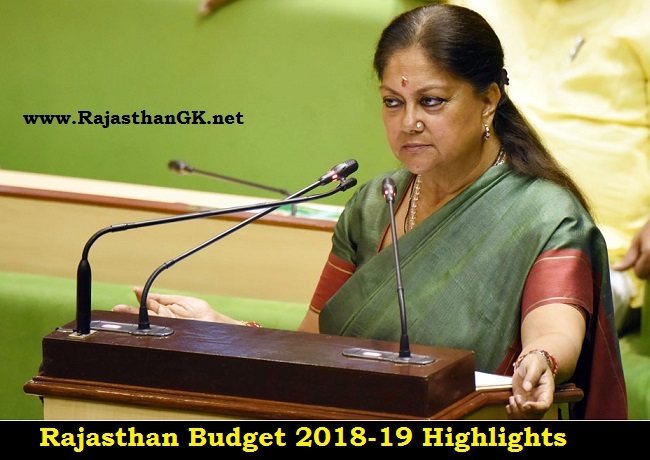 Rajasthan Chief Minister Vasundhara Raje today announced a Rs 8,000-crore loan waiver for farmers, Rs 650 crore tax relief and Rs 44,135 crore expenditure on social and community schemes in the budget for 2018-19 presented in the assembly today. 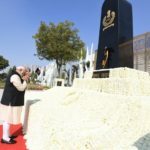 The state government has tried to touch every section of society including women, young, students, farmers and sectors like infrastructure, medical and healthcare, industries, education and others, the chief minister said. 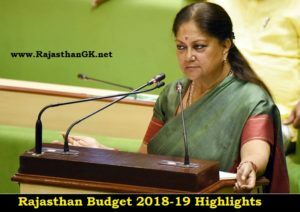 Raje, who also holds the finance portfolio, presented the budget for 2018-19 which envisage total outlay of Rs 1,07,865.40 crore on schemes and projects. 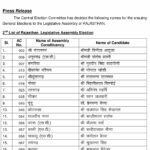 A major share of the proposed outlay, 40.92 per cent, amounting to Rs 44,135.20 crore has been allocated to social and community services schemes as the state goes to polls this year. Power sector got 25.08 per cent while and rural development sector 13.42 per cent of the planned outlay. They said it was betrayal with farmers and complete loan should be waived. 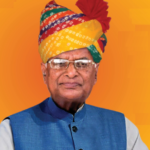 Raje informed the house that the decision of loan waiver up to Rs50,000 for small and marginal farmers will cost Rs8,000 crore to the exchequer. The chief minister also announced free travel for people above 80 years of age and one attendee on half fare in the state roadways buses. Hike in honorarium to Anganwadi workers, underpass from Ramniwas garden to Delhi road for a better traffic management, biogas plants in cow shelters were among other announcements.